There is a serious ongoing problem happening at cemeteries. Heaven’s Maid is the solution. Harsh weather, such as rain, snow or sleet, makes it hard to properly tend to cemeteries. Weeds often grow out of control, and overwhelm most, if not all of a cemetery. 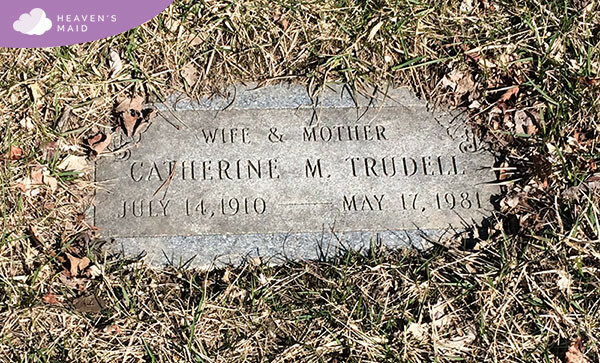 Over the years, headstones and other grave markers can gather dirt, stains and biological growths from weather, or even simply age. Algae and other organic growths can appear on headstones in the form of colored patches and can be harmful for headstones because they trap moisture on, and under the surface of the stone. Stone edging refers to cutting any overgrown grass that has gone over the stone causing the stone to be partially buried. 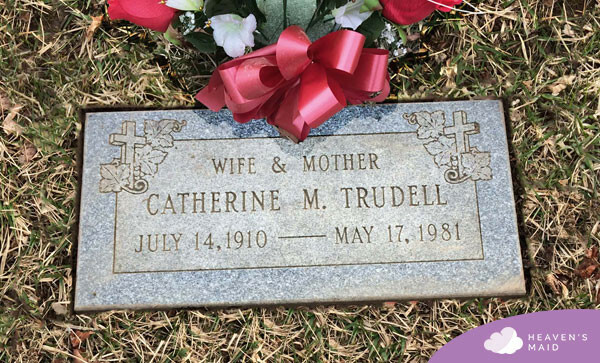 Define the boundaries of your loved one’s final resting place, while subtly adding beauty to it. Gently cleaning the dirt, moss, or pollution off of a stone or monument. Maintaining a headstone or monument not only makes it look better, but also it helps to preserve it. Weeds don’t just mar the beauty of your loved one’s final resting place, they also dry out the desirable plants around them by competing with them for water. Ensure that the grass is green and plants around your loved one’s final resting place are always in full bloom.